A Partnership Grants project between Liverpool Life Sciences UTC and the University of Liverpool. This project will give me transferrable skills, so if I was to do medical biology, I could take the genetics side of this. 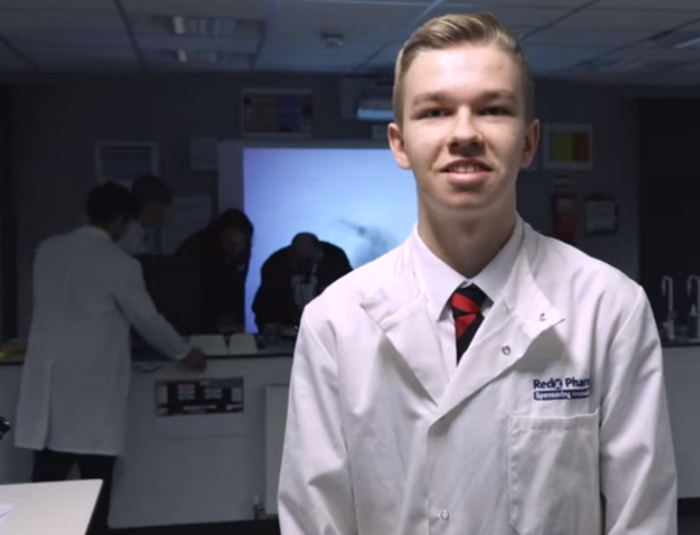 Students at Liverpool Life Sciences UTC are determining the effect of environmental changes on living organisms, under the guidance of an academic professional in their Partnership Grants project: The small pond crustacean that could be an epigenetic revelation. By studying a planktonic crustacean, Daphnia, in nature and the laboratory, students are establishing how environmental effects, such as pollution, can alter physical and biological characteristics. The project partners Liverpool Life Sciences UTC with Dr Stewart Plaistow, biologist at the University of Liverpool, and was funded through the Royal Society Partnership Grants scheme.